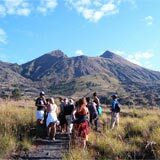 Komodo tour Rinca is a 2 days 1 night komodo tour from Bali. 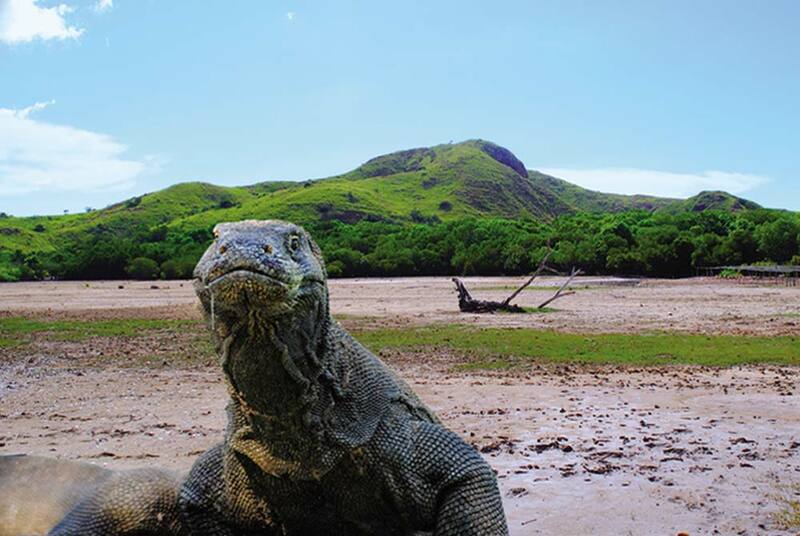 The Komodo Tour Rinca is only visit one single island which inhabited by Komodo Dragons. 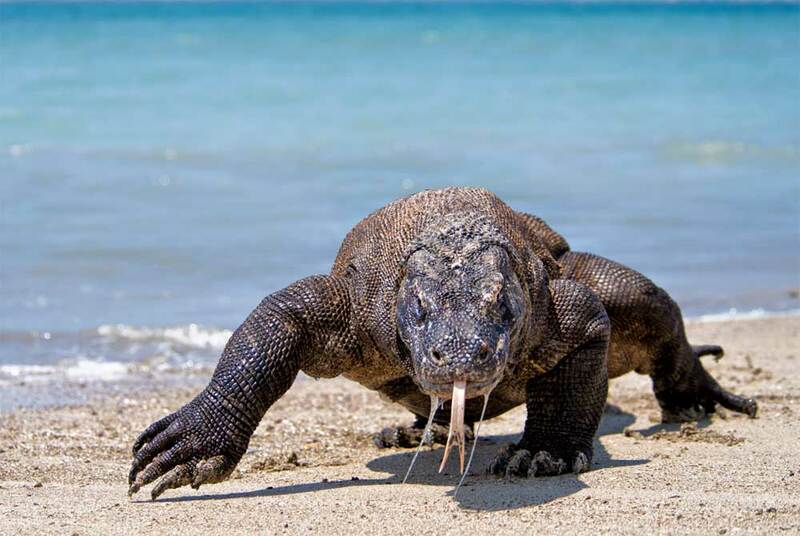 This kind of komodo tour package will arrange totally from Bali and it will cover trekking at Rinca Island, Snorkeling, and city tour around Labuan Bajo. 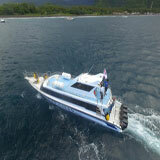 This Komodo Tour Rinca will take place a full day on the boat and overnight at a hotel in Labuan Bajo. 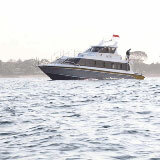 Start the Komodo tour Rinca by picking up at 06:00 am at the hotel from Bali and 30 minutes transfer to the airport. 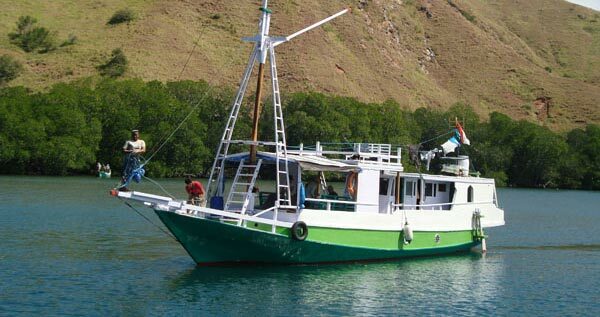 After flight approximately 1 hour 20 minutes to Labuan Bajo, you will meet up with our local guide and transfer to Labuan Bajo harbor around 20 minutes to Rinca island around 2 hours 30 minutes. 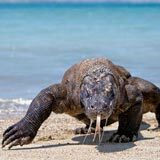 Upon arrival at Rinca island you will be escorted by the ranger of Komodo National Park around 1 hour 30 minutes to see Komodo dragons. After the trip to Rinca island, then come back to the boat for having lunch. 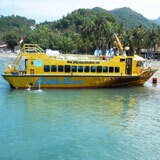 Afterwards, we will do snorkeling trip with completed equipment provided. Sail back to Labuan Bajo and overnight at the hotel. After breakfast, drive to Batu Cermin or Mirror stone cave escorted by our local guide. Batu Cermin is actually a tunnel or cave in a dark stone hill of Labuan Bajo. Sunshine comes in through a hole in the tunnel and then bounces on the stone walls that again reflect small lights to other areas of the cave like a mirror. That’s why this site is called mirror stone. 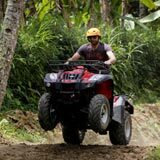 After finish, the tour in Batu Cermin then transfer to airport to Bali and our driver will wait at Ngurah Rai airport to transfer you to the hotel in Bali. 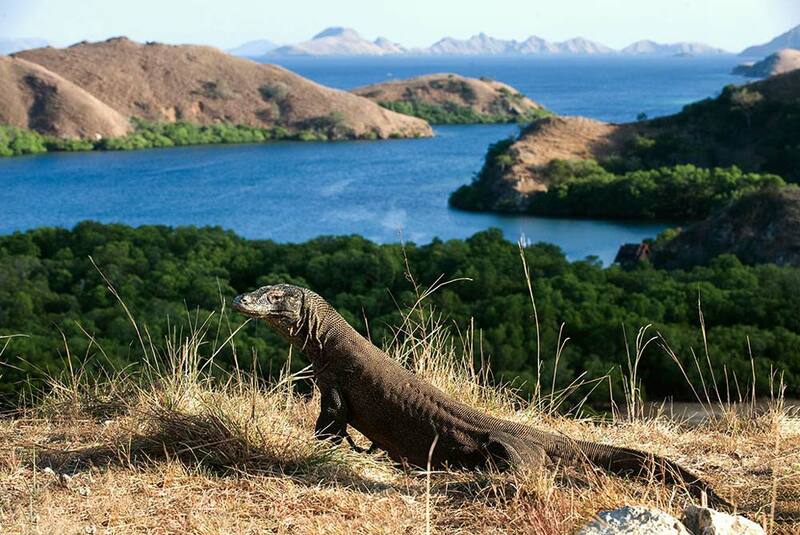 This Komodo Tour Rinca price is subject to minimum booking 2 people & valid until 31 March 2020. 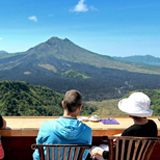 Single traveler please contact us about the availibility. Return air plane ticket from Bali (Denpasar) to Labuan Bajo. Land and sea arrangement service. Full board meals: 1x breakfast, 2x lunches and 1x dinners, coffee, tea, and mineral water. 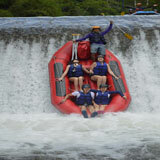 All entrance fees, park admission, park Ranger service, snorkeling gear, camera fee, video camera and donations. Mosquito lotion / mosquito spray.